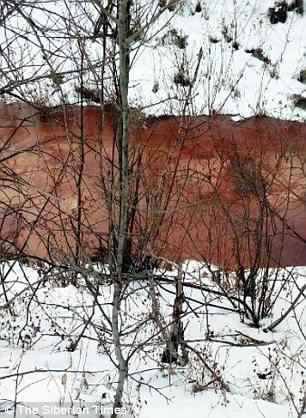 The Molchanka river near the village of Novotarmansk in the Tyumen region has turned a deep shade of red, as footage showed on Wednesday. Experts are clueless, terrifying residents in Tyumen one day before the Super Blue Blood Moon Eclipse on January 31, 2018. People in the region have never witnessed such an apocalyptic event, making them believe the end of the world is near. 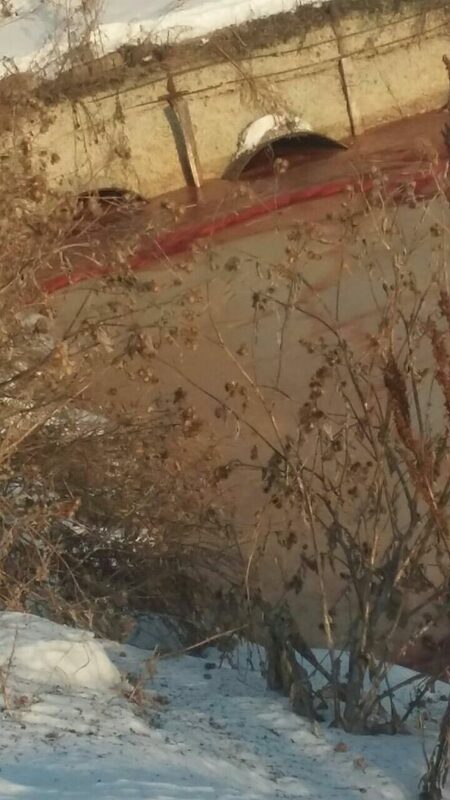 Water samples have been taken and brought to the Center of Epidemiology for investigation. The incident will not affect the water supply of Tyumen, as the water characteristics more or less remained constant. Like drink your syrup even if you don’t know what we did put inside. The water is red since about a week, but nobody moved, even to take samples. 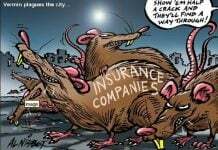 Residents were left terrified and alone by the officials before alerting health officials in Tyumen one day before the Super Blue Blood Moon Eclipse. 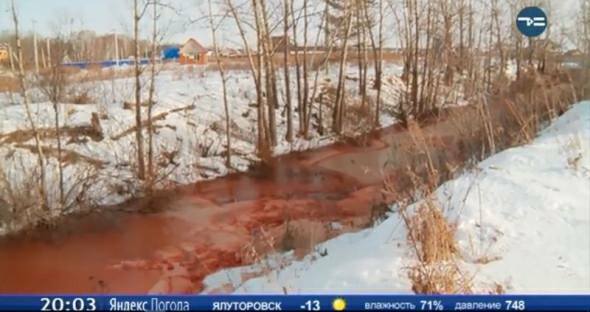 Molchanka River turns biblical blood red end of January 2018. 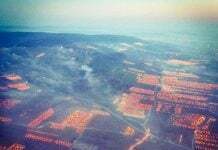 The source of pollution is not yet established, but no traces of industrial waste or any other “human sources” have been found yet. Thus, experts suggest a natural phenomenon is responsible for the red color. 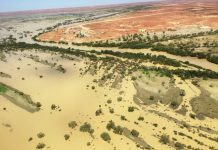 But the whole thing remains a mystery until sample water analyses are done. 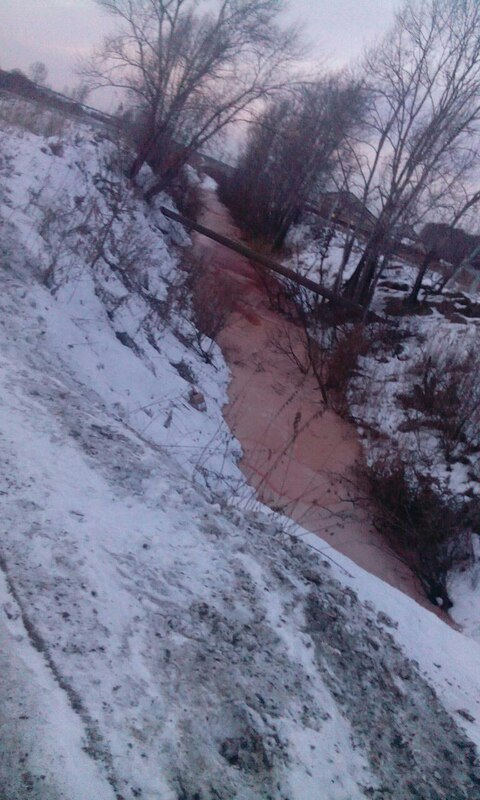 However, residents believe the cause behind the blood red river are chemicals used as fertilizers along the river. 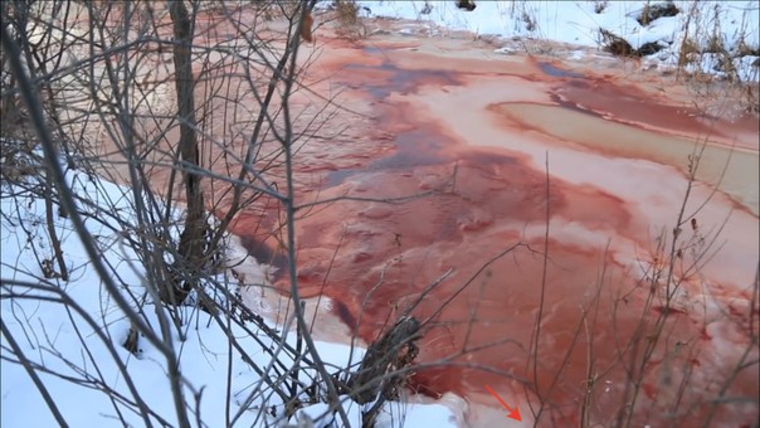 In September 2016, the Daldykan River in the Norilsk industrial region turned also Blood Red due to iron salts overflowing from a hydro-metallurgical plant. This looks really blood. If you are woman with montly period, you know this is blood. Probably after the reptilian secret underground bases had been attacked by Galactic Force, their blood had been drained into this creek.